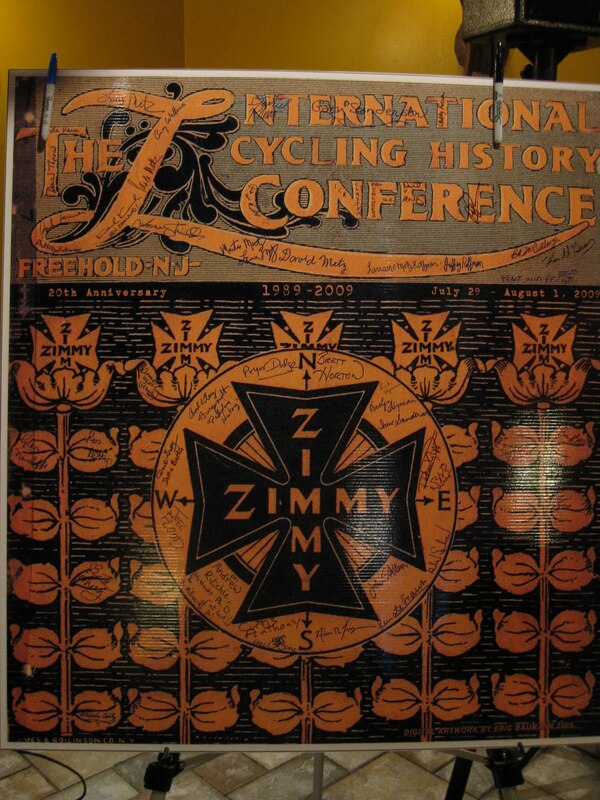 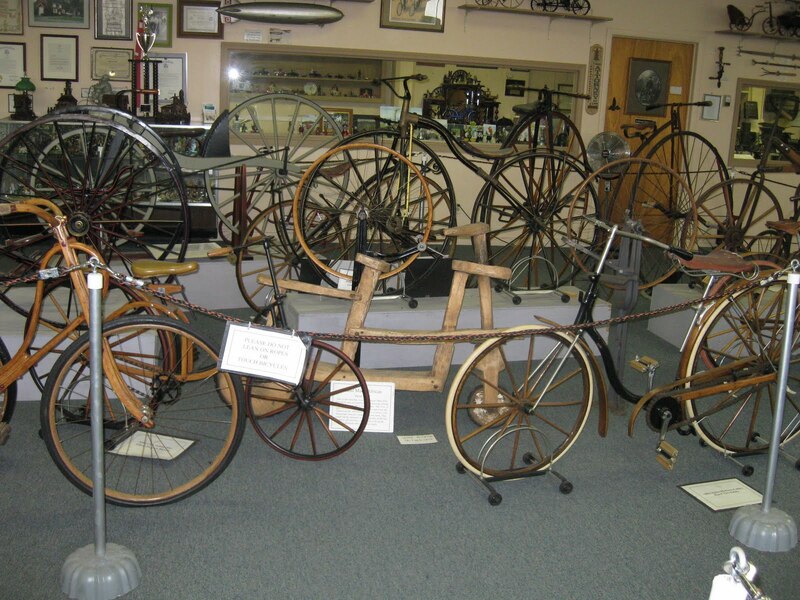 I recently attended the International Cycling History Conference hosted by Gary Sanderson and the David Metz Bicycle Museum. 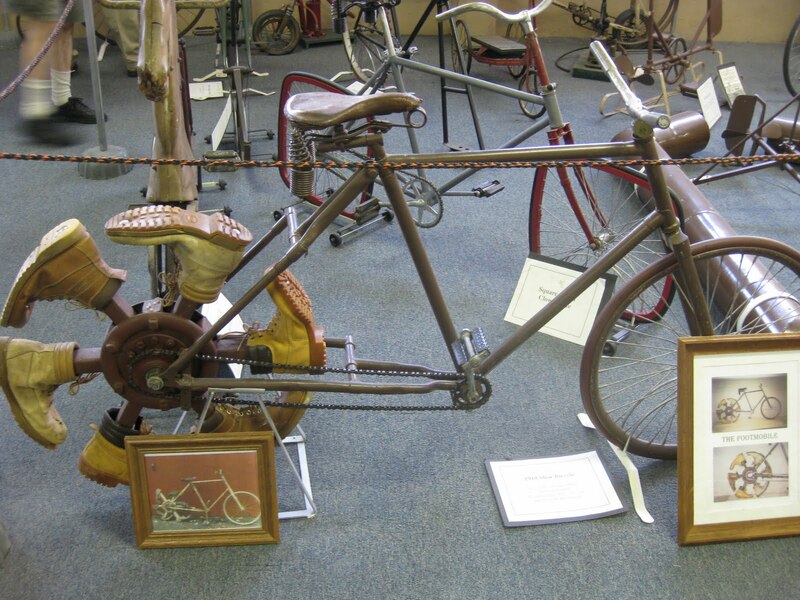 The talks were interesting and even trumping that was the Metz Museum, that leans toward early bicycles, but also shows David Metz sense of humor. 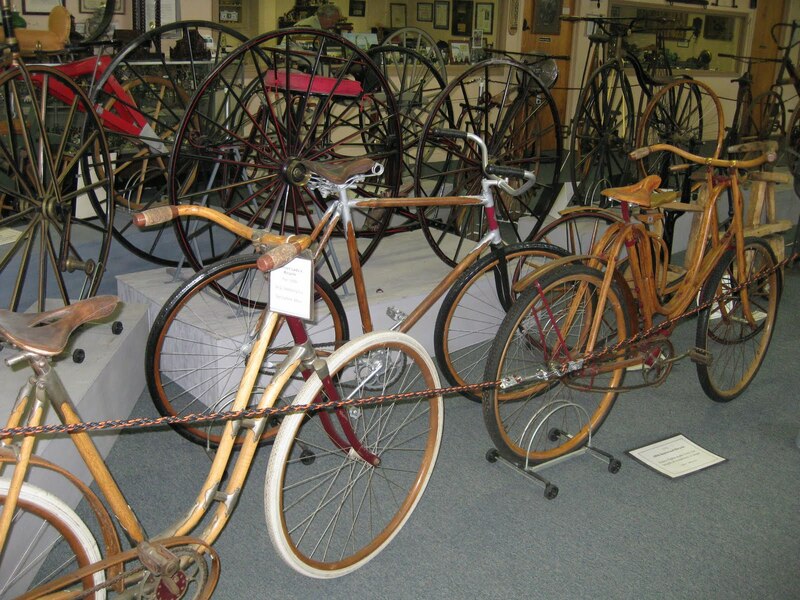 Included amongst Star, Punnent Companion, and Eliot-Hickory bicycles is a display of clown bicycles. 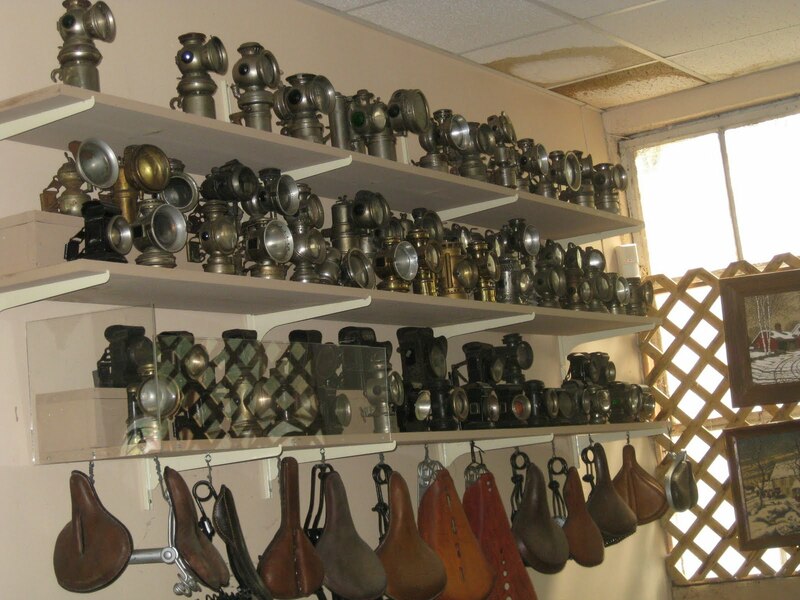 He also has various exhibits of wacky things, like mouse traps, bottle openers, and early roller skates.